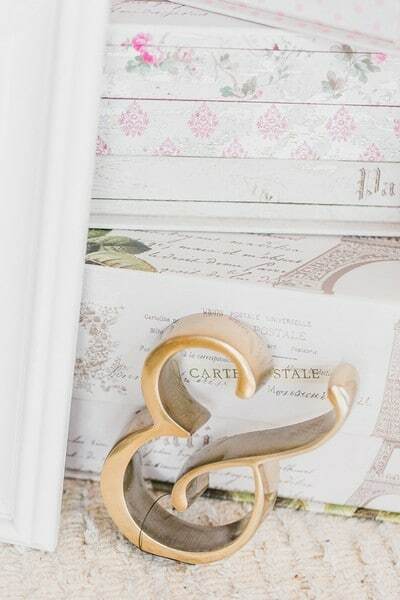 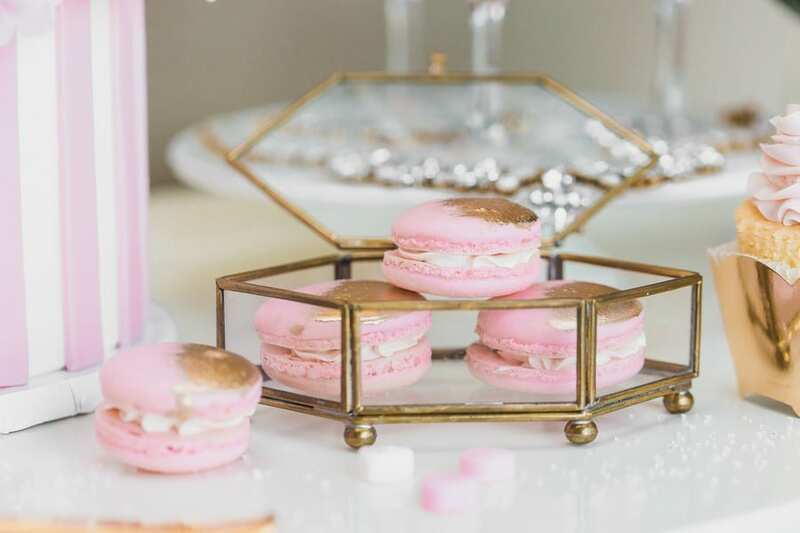 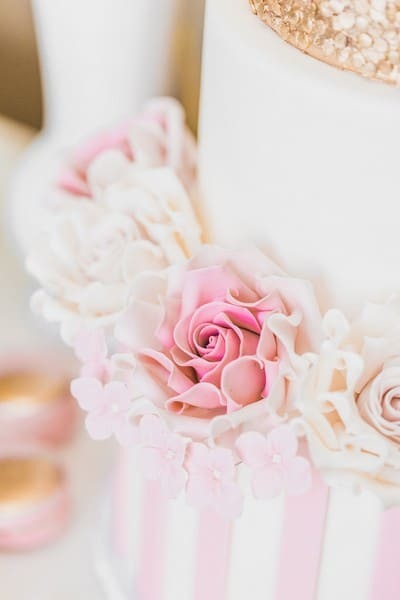 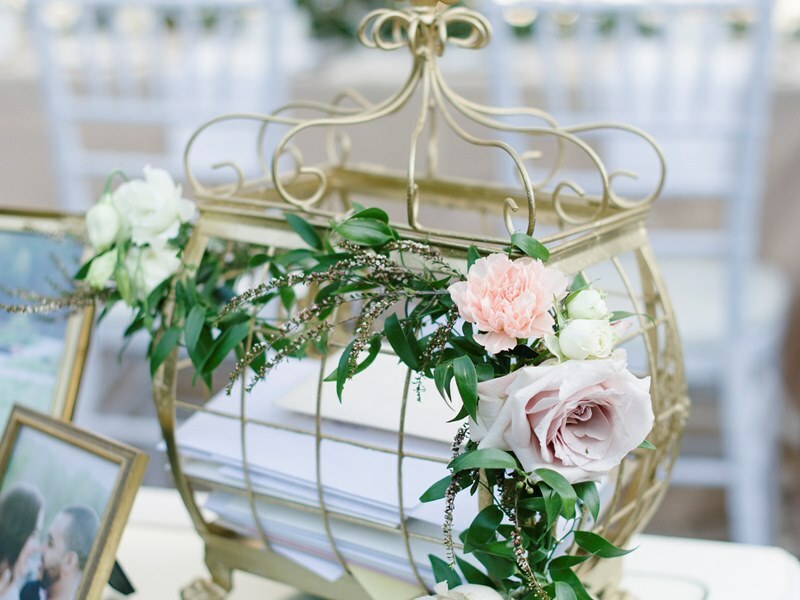 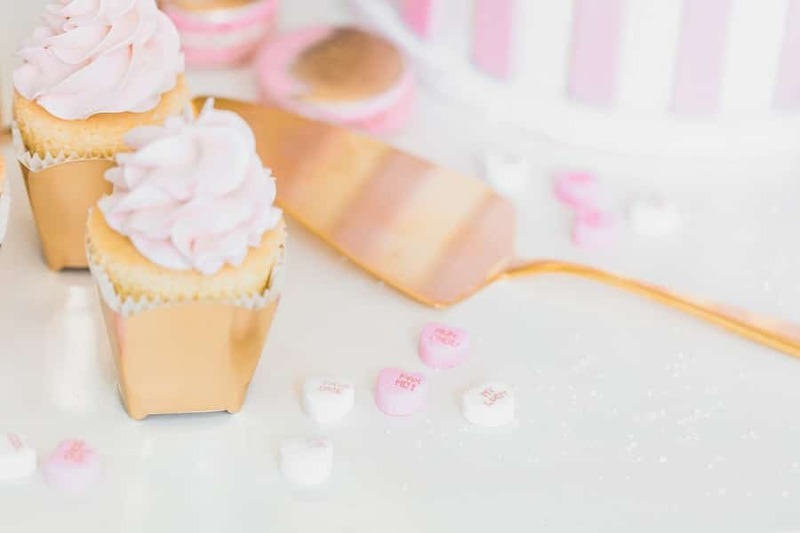 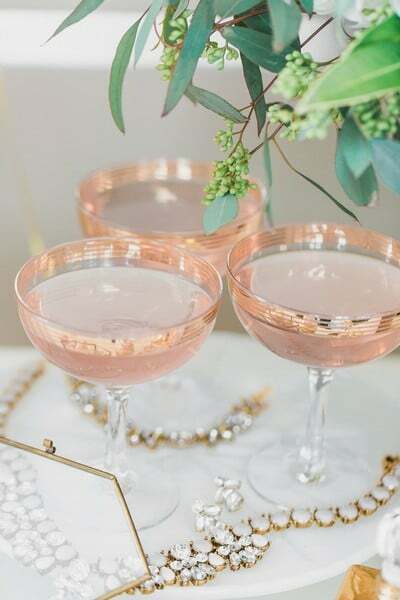 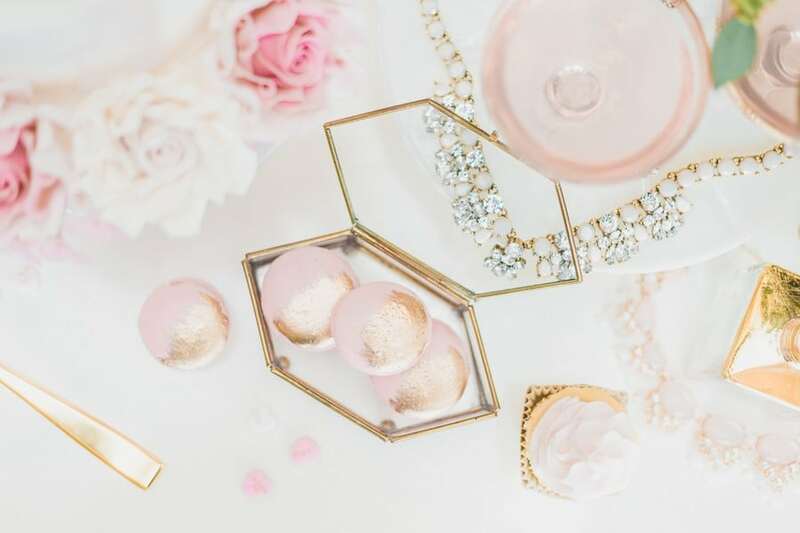 If you’re looking for inspiration this Valentine’s Day, look no further than this gorgeous gold-and-pink infused photo shoot beautifully curated by and elegantly captured by Samantha Ong Photography. 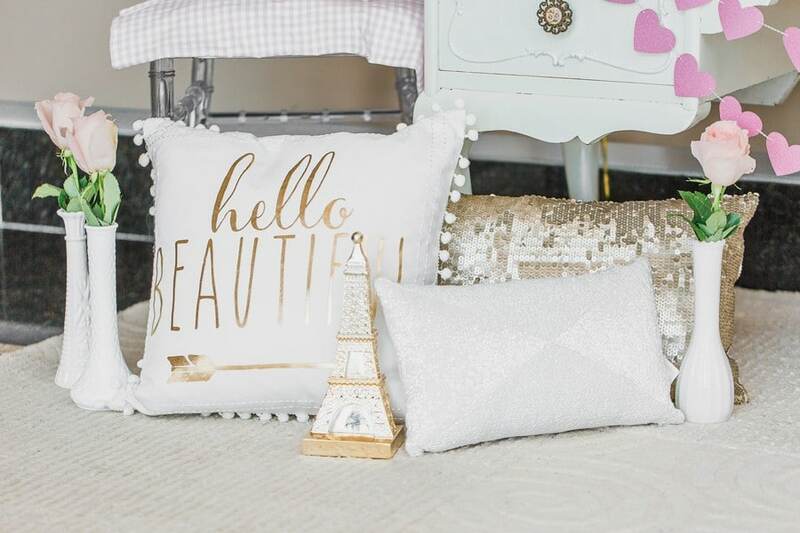 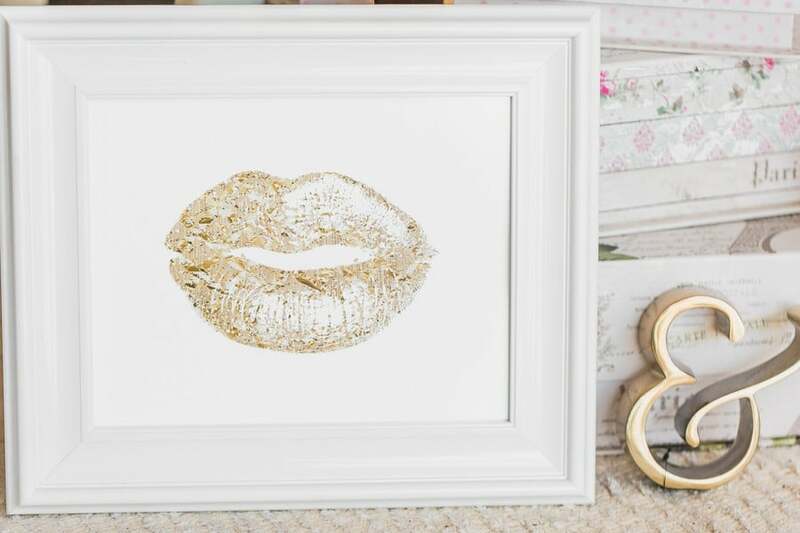 It’s the perfect way to pretty up this romantic holiday! 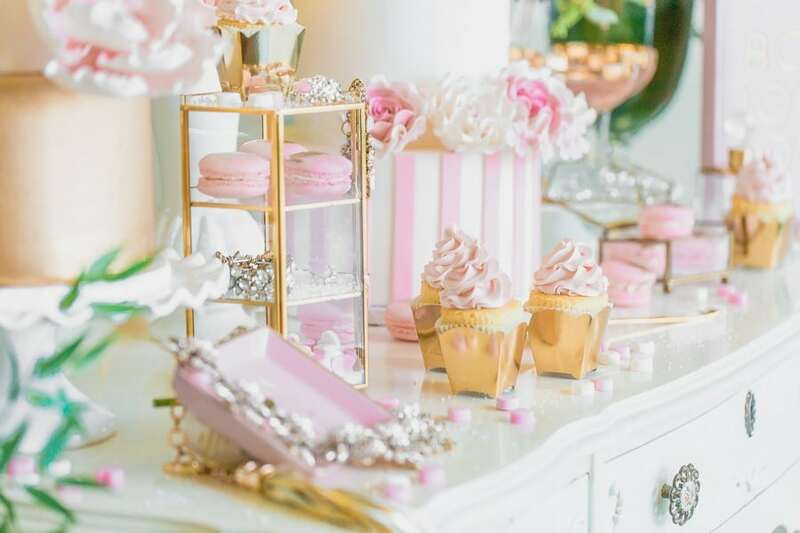 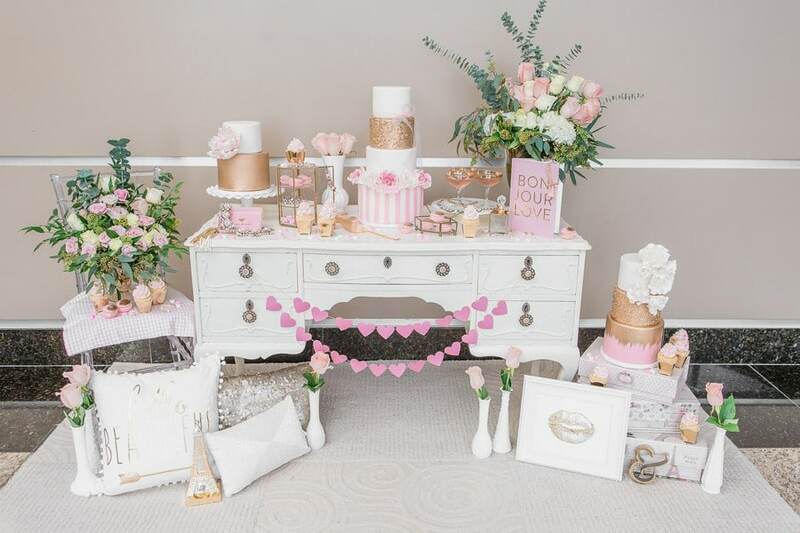 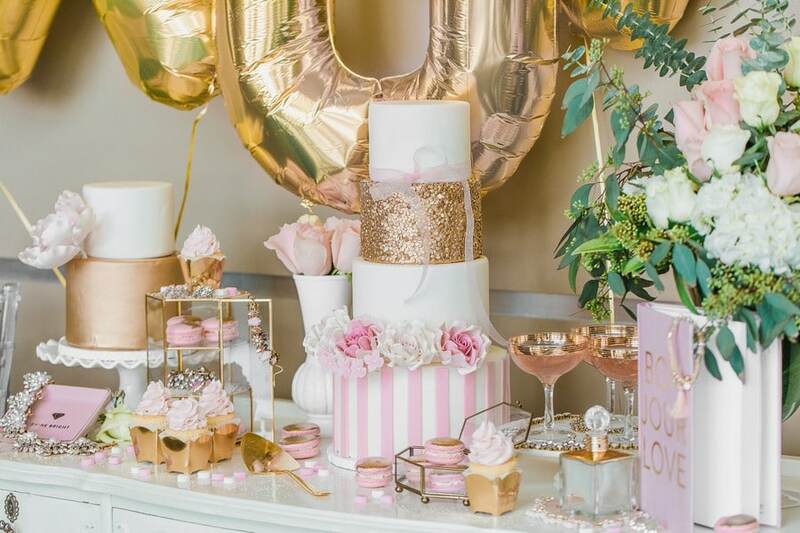 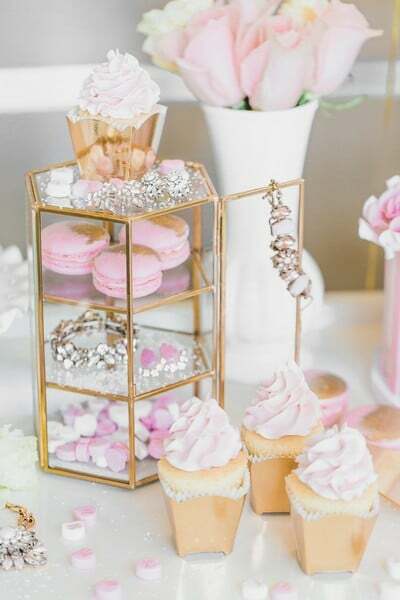 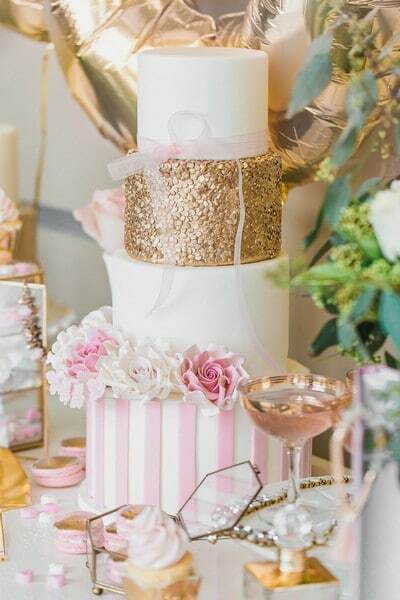 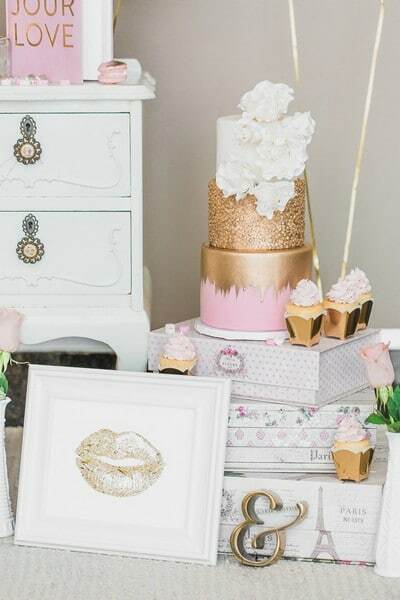 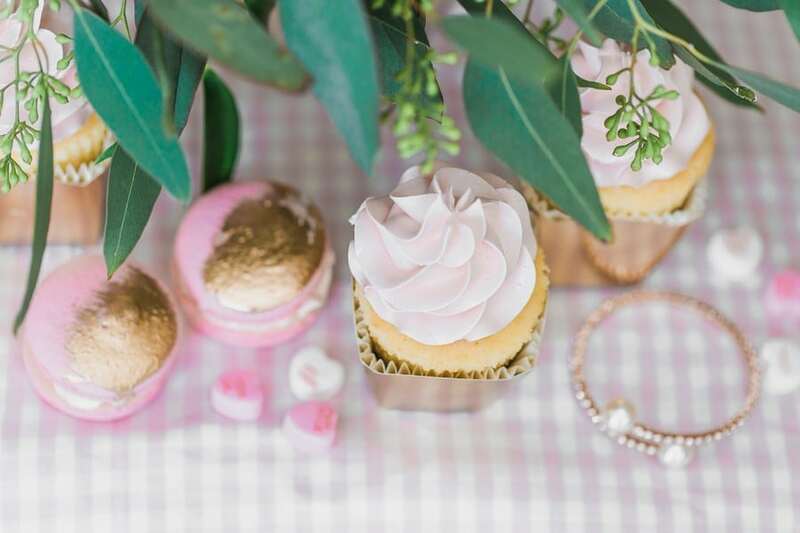 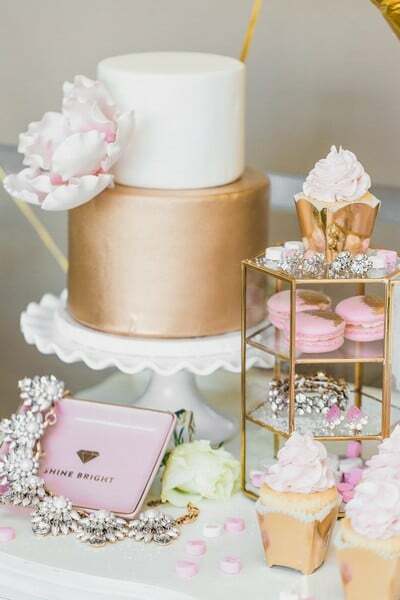 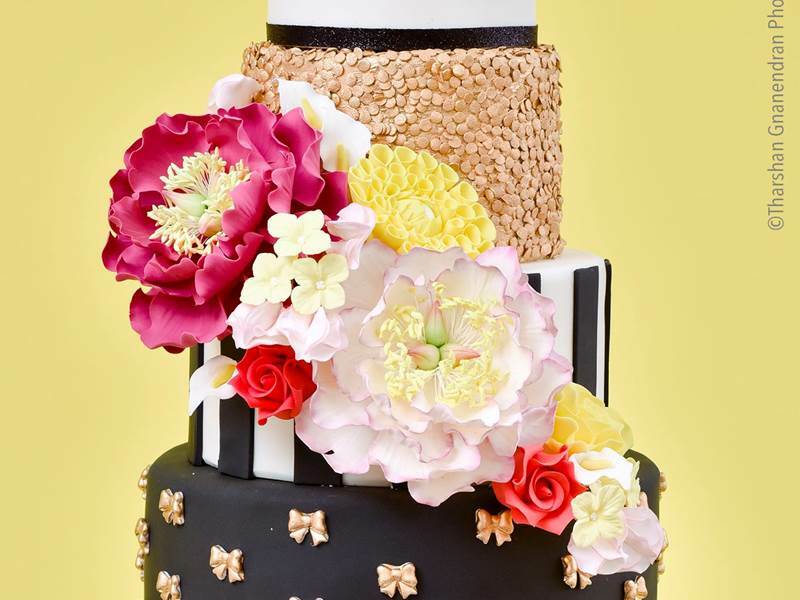 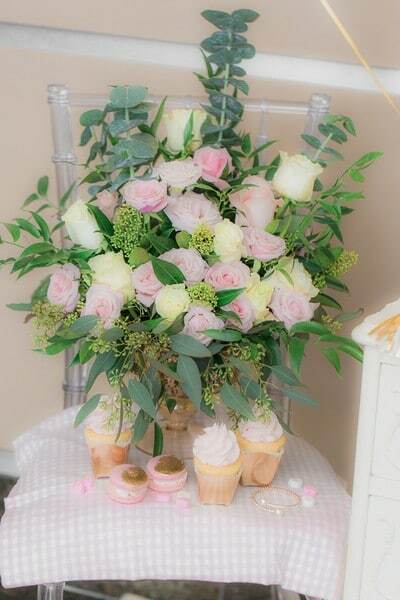 The pretty and perfect cakes, macaroons and cupcakes from The Frosted Cake Boutique accented by sweet stripes and tons of sparkles add to the gorgeous glitz and glam vibe! 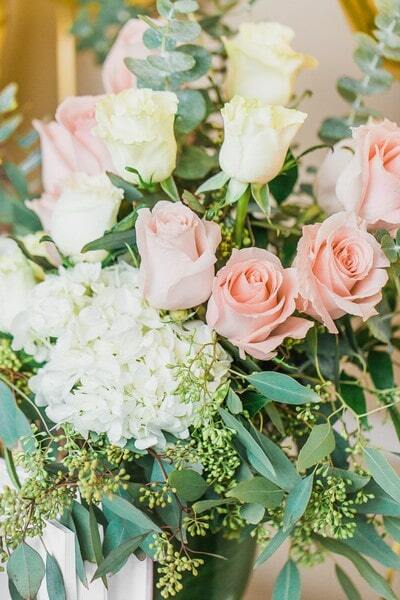 The stunning, spring-like florals from Tonic Blooms add to the sweet romantic feel of the shoot. 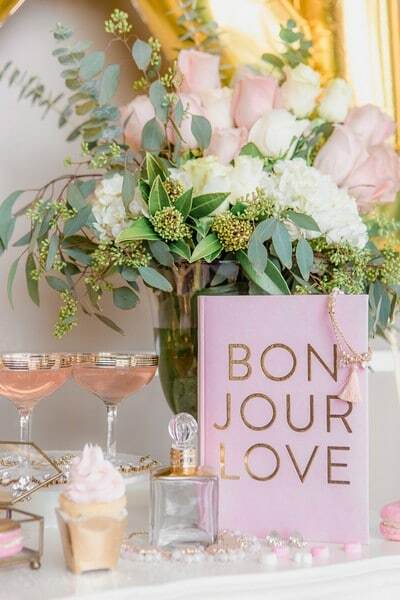 All in all, the setting is fun, flirty, and fabulous: the perfect ingredients for the love-filled day.